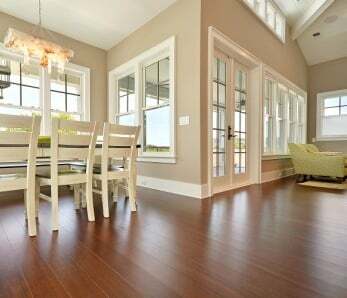 Easy to install and maintain, long lasting and great to look at, wood floors are highly popular with homeowners across the US. From Miami to New York, California to Anchorage, and everywhere in between, you’ll be hard pressed to find people people who aren’t impressed by the natural beauty and variation of . 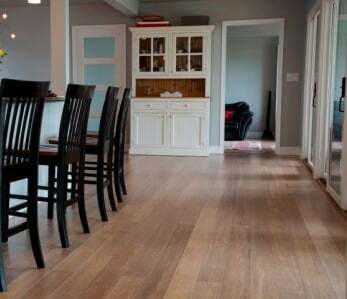 Which product you choose and how you apply the finish to your floor will depend on a lot of factors, not least the volume of traffic it is going to be subjected to and whether you are intending to do the work yourself or hire a flooring professional. Maintenance, drying time and final durability are also things you need to take into consideration. Hard wax and natural oil are both popular choices and represent one of the oldest ways of putting a protective sheen down on your floor. They were, for a long while, the primary method homeowners used but went out of fashion when quicker, and easier to apply, ranges of varnish (polyurethane) came onto the market in the 70s. Having said that, both and natural oil have started to make a comeback in recent times with many people looking for that natural, subtle finish. They are also considered to be greener products that do less harm to the environment. 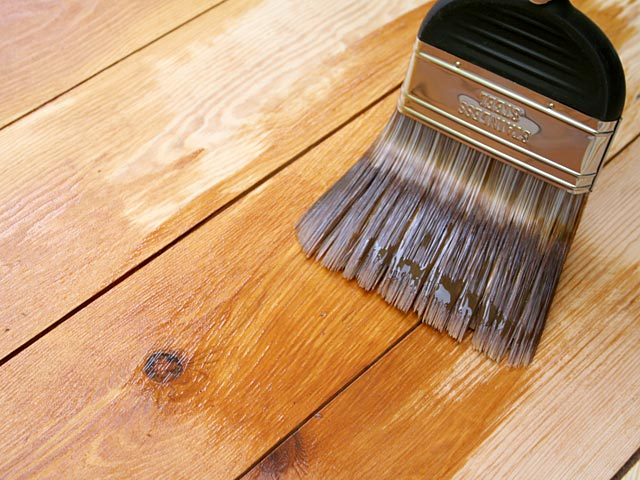 Hard wax and natural oil are very easy to apply which is why many do it yourself enthusiasts love them as wood floor finishes. 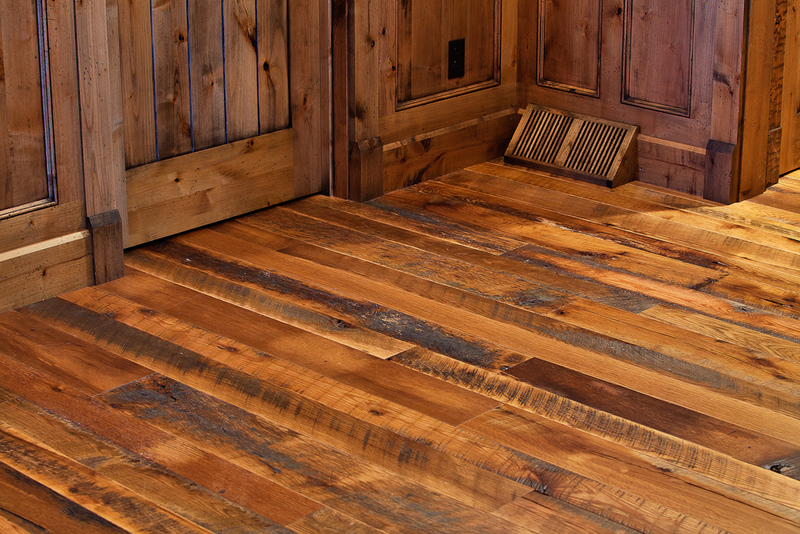 The only problem is that floors treated in this way need more regular maintenance and can be susceptible to staining if you spill liquids like wine or coffee. If you are intending to put down Polyurethane after having treated a floor with hard wax previously, you will also need to remove the oil entirely before you begin, as the two don’t mix well. While many people are turning back to hard wax oils for a natural floor finish, the standard for most of the last 40 years has been polyurethane or varnish. Easier to apply, quicker to dry and less general need for maintenance, it is the product of choice for many professional floor installers and homebodies across the US. There are two popular types of polyurethane floor covering – water based and oil based. Water based, which dries clear, is the more expensive but has the faster drying time, one of the reasons why many homeowners interested in DIY go for it. 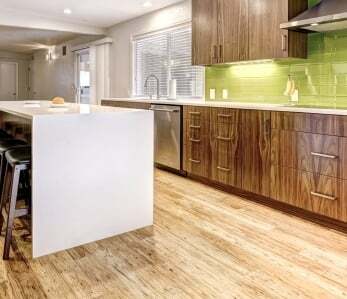 Water based is also thought to be a greener floor covering than oil based polyurethane. 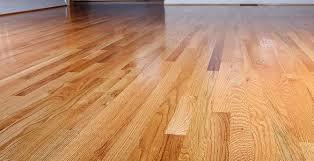 Oil based polyurethane floor coverings give you a tinge of color after application which then yellows with age. Oil based coverings last a lot longer than water and are considered more durable. The main problem is that oil polyurethane needs quite a long drying time between coats (anything up to 10 hours for each). This can make it difficult to apply if you have a busy household without closing off a particular room. It also makes it a less attractive option for DIY enthusiasts. If you want a floor finish that is a step above water or oil based polyurethane then moisture-cured is the one for you. Whilst not the ideal substance for those who want a DIY solution and better applied by a professional who knows what they are doing, it is more durable. Because it dries quickly you can also apply a number of coats in a short time. One of the other reasons that makes it unsuitable for DIY is that it creates fumes that can hang around for days and which needs careful monitoring. Another varnish product available is the Swedish, acid-cured finish that is considered even more durable but also needs to be applied by an expert. The presence of noxious fumes means you’ll have to vacate the property for at least a few days after finishing the job. 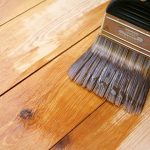 Similar to hard wax finishes, oil sealer is easy to apply for the DIY enthusiast and penetrates deeply into the wood, providing a nice, even sheen. 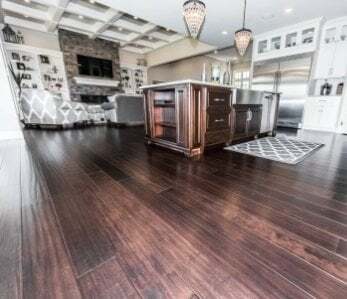 It is not as durable as other products on the market and needs to be refinished every couple of years but it is a good option for flooring that doesn’t take a lot of pounding during the day. Compared to hard wax it does require a tremendous amount of time to dry and harden before you can walk on it – at least two days to be on the safe side. Shellac predates polyurethane and was quite popular prior to the 1970s. Whilst not the floor finish of choice nowadays, it is still used because it is easy to apply and fairly cheap. The problem is that shellac is not particularly durable and so not the best choice if you have a floor which gets a decent amount of traffic. You need to re-coat every so often and it is not compatible with most other floor finishes because it produces a chemical reaction. Shellac is often used as a base coat with hard wax applied on top. 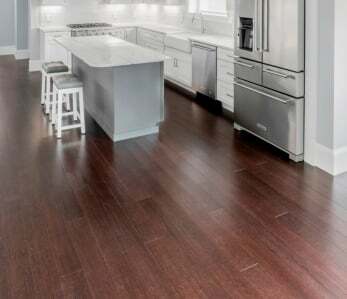 If you buy pre-finished wood flooring you’ll probably find that it is coated with aluminum oxide which is very hard and durable and is designed to last in the region of 25 years. As of now it isn’t available for use on site-finished floors, as aluminum oxide is mainly used as an add-in layer on urethane finishes and in pre-finished factory coated floors. However it’s a fantastic option if you really want a tough, long lasting finish that will take a lot of punishment. Flooring is one of those areas where things can quickly go awry when you make the wrong choices. If you have a good deal of DIY experience and confidence in your ability then by all means feel free to have a go. However, it is not just a simple case of laying down a coat of varnish and there is much to be done in the way of preparation if you want something that looks good and is designed to last. Most people get a professional in to do the work and then perhaps carry out their own ongoing maintenance over the ensuing years. 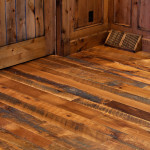 The type of wood floor finish that you go for will depend on a number of factors not least how much the room you are decorating will be used and what for. It’s always a good idea to get the right advice and guidance from someone who knows what they are talking about before you go ahead and start laying a particular floor finish.